The nature and events of the Battle of the Somme have seen it become a byword for loss and tragedy in regards to the First World War. However, the planning and implementation of the assault, then the biggest effort the British army had ever undertaken, began in the counties and towns of Britain in 1914. The disastrous first day of the Somme also overshadowed other tragedies in the lead up to zero hour. 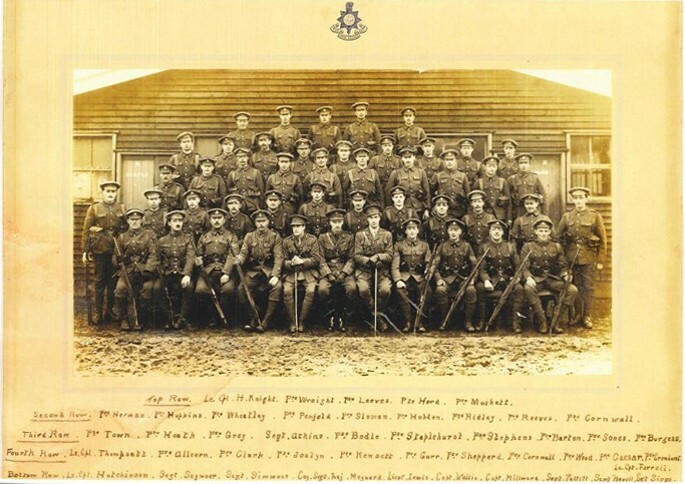 Dr Chris Kempshall will discuss the route men from Lewes and East Sussex took from joining the Royal Sussex Regiment as ‘Lowther’s Lambs’ to the moment they went over the top on the 30th June 1916 at the Boar’s Head. He will place the events leading up to the Battle of the Somme in both local and international context. Through this he will show how, to try and ensure success on the first day of the Somme, many soldiers gave their lives on ‘The Day that Sussex Died’.